Resion’s company mission is to ensure every item, material or component is vetted through our industry leading Quality Assurance Process. Our counterfeit mitigation processes and procedures are in accordance with all industry standards. 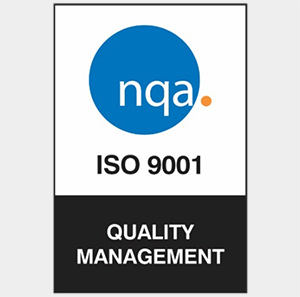 Supplying quality to our customer, means everything and that’s why Resion’s corporate culture, and customer focused team strives to continuously improve our quality system obtaining every major industry certification, registration, membership and association. Our multi-level process ensures physical, mechanical and electrical material authentication, integrity and review of all levels of chain of custody. Resion is committed to 100% Accuracy, Quality and On-Time Delivery. 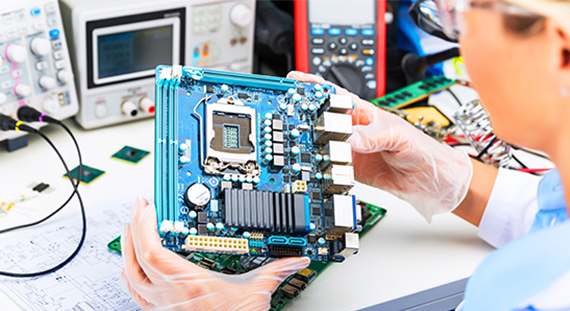 At Resion, our team of inspectors are credentialed and maintain the industry leading mitigation certifications for electronic components as well as trained to an AS9120A Quality System. Tracing our routes back to 1939, Resion continuously invests in infrastructure, facilities and equipment. Including our state-of-the-art Anti-Counterfeit Defense Lab. 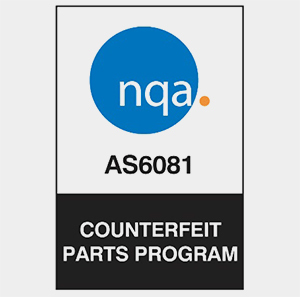 Counterfeit parts have reached epidemic proportions with offshoring of contract manufacturing, impacting the industrial base, the U.S. Department of Defense (DoD) and the medical manufacturing sector. Additionally, with DoD budget constraints limiting modernization programs, the military must sustain legacy platforms intensifying obsolescence challenges and increasing the risk of non-conforming or suspect counterfeit material throughout the supply chain. 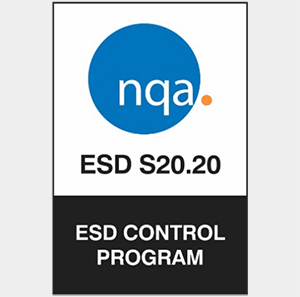 Our Counterfeit Mitigation and Avoidance Program substantially reduces risk in your supply chain, providing you with peace of mind in your production schedule and obsolescence gaps.